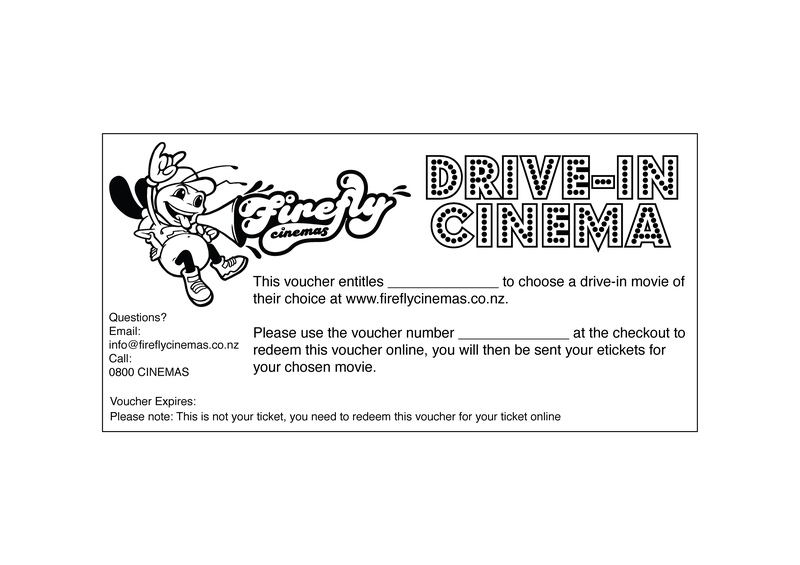 Want to shout family or friends to a night at the Drive-in? 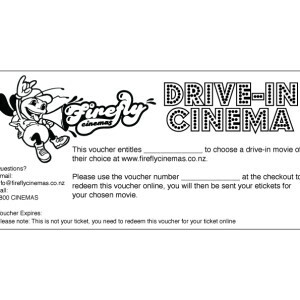 Simply buy this voucher, and you will automatically be sent a PDF voucher which you can print or email onto the lucky recipient. While you can buy as many vouchers as you please, you must buy them individually so you can change the voucher recipient and message on each.